Unfortunately, once an email address is deleted, it is removed from our servers and cannot be restored. Can I use IMAP or POP to access my Sudo emails in the email reader of my choice? 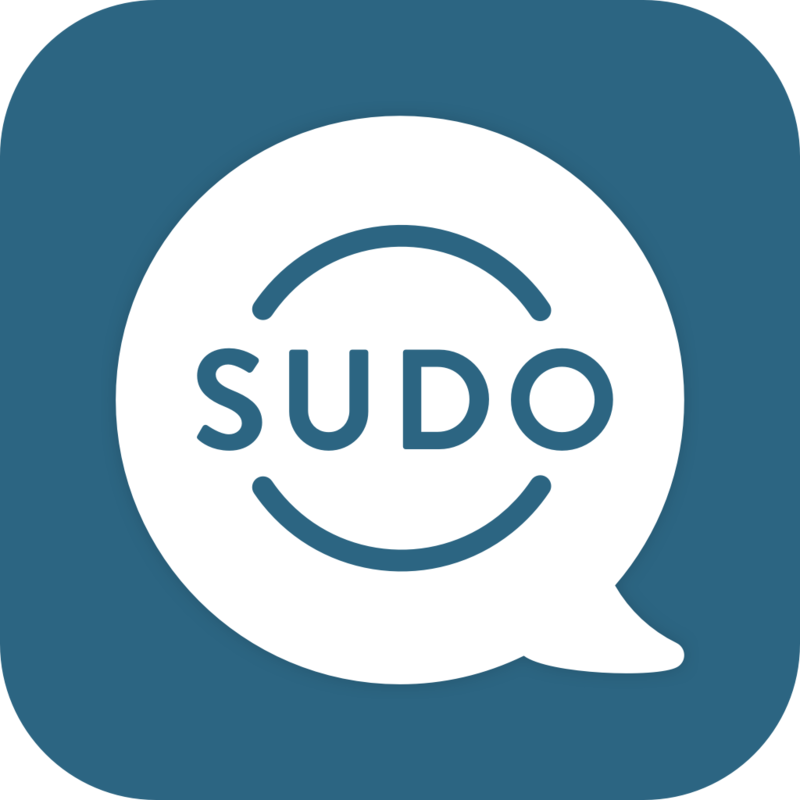 I accidentally deleted a Sudo phone number, can I get it back?